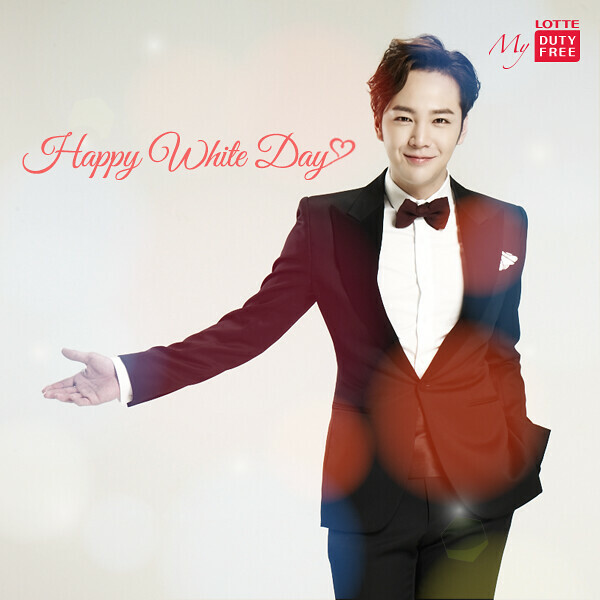 * March 14th is called “White Day” in Korea and Japan. On this day, couples who missed their chance to propose get another chance to express their love. Would you take this chance? OMG! Super dooper handsome prince…yes keep it up Keun Suk! Prince u look very handsome love u.. Happy white day….saranghae….oppa….take care…ur so precious.. I can only say just …. STUNNING!!!!!! !